Electrolysis Vancouver | About Us | Vancouver Electrolysis Centre Ltd.
Our Team at Vancouver Electrolysis Centre Ltd.
We’ve been in business since 1979, helping many women, men, and teenagers get rid of unwanted, unsightly, embarrassing excess hair! Our clinic’s registered electrologists have been professionally trained in Canada and the United States. At Vancouver Electrolysis Centre Ltd., we specialize in making sure you never have to deal with the same unwanted hair again. Our professionalism and experience speak for themselves. 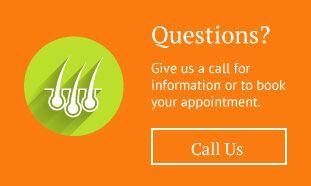 Call today to discover how simple the process of getting rid of unwanted hair can be.